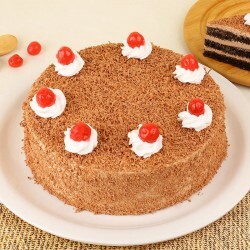 Impress your darling love with nothing but the best when you choose a sugary delight for him or her in the form of delicious Valentine Cakes online. 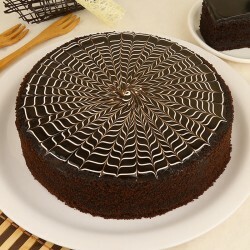 Let cakes make your Valentine celebration all the more special with our wide-ranging cake flavors going their way. 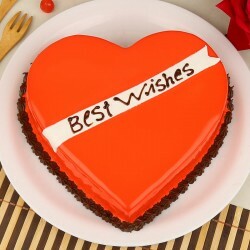 Shop and send Valentine Cakes to Bareilly with MyFlowerTree. 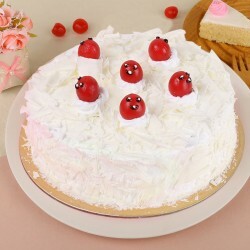 When you are looking for a unique Valentine gifts online, we suggest you go for something sweet and gift them an alluring cake online on Valentine's Day. 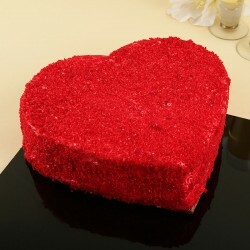 And what could be better than a freshly baked cake going their way on this special day of love? 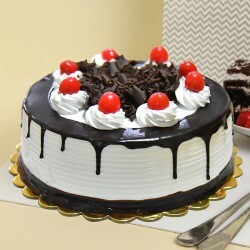 MyFlowerTree is the best place to order for lip-smacking cakes online and showcase your love for them in the most amazing manner. 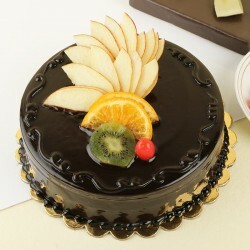 Choose from our amazing range of mouth-watering cakes online from us and let your relationship blossom like never before. Get unique Valentine Day gift ideas for boyfriend or girlfriend at MyFlowerTree and shop for the ones hard to find at other online gift shops. 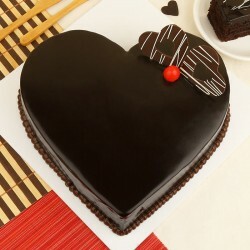 Cakes are one such item imperative to Valentine's Day along with some other special occasions such as Women's Day, Christmas, New Year, Mother's Day, and what not! 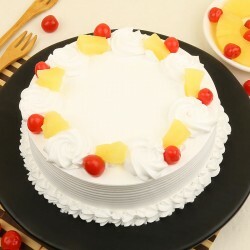 To make it easy for you, we bring to you Valentine cakes delivery in Bareilly and other cities made available to you for online booking of cakes and flowers. With this option, you can book your favourite cake instantly from among different varieties and flavors amidst the busy schedules that we are in. Cakes are and will always be an important part of any event whatsoever. 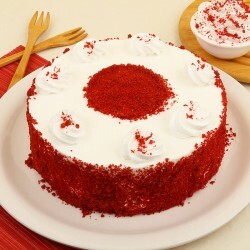 Moreover, a true celebration is never complete without a cake to slice and a candle to blow. 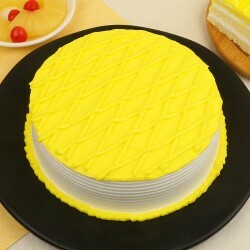 We not just deal in delivering regular cakes, but all other kinds of cakes as well ' Photo cakes, Eggless cakes, Sugar-free cakes, Theme-based cakes, Tier cakes, Cakes in a jar, Half n half cakes, Cupcakes and so much more. 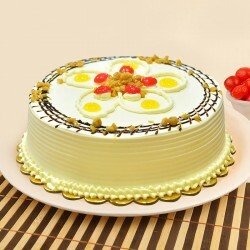 A splendid cake is also an ideal option to go for Valentine cake delivery in Bareilly, UP. 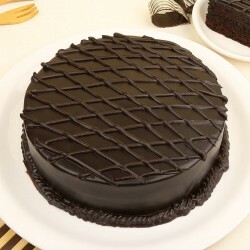 Whether you want to send best wishes to your loved ones or simply opt for Valentine cake delivery to Bareilly as a token of love for your family and friends, we can do that rather efficaciously in accordance to our commitment to deliver the best every time and rendering our valuable services par excellence. 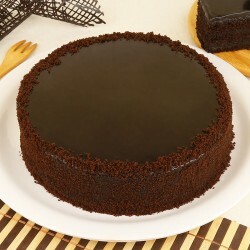 Be it love, gratitude, joy, celebrate every emotion this Valentine's Day with our lip-smacking Valentine cakes available in different variants including the best-selling Red Velvet cakes, finger-licking Chocolate truffle cakes, the delicious Black forest cakes, the evergreen Butterscotch cakes, the irresistible Blueberry cakes, to name a few. 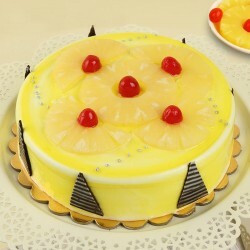 Our cakes not only look amazing, they taste good too! We cater to most of the Bareilly locations including Ekta Nagar, Faridpur, Fatehganj Pashchimi, FCI Colony, Gangapur, Gayatri Nagar. Go for our Midnight Delivery option and sort your every midnight surprise this Valentine's Day with MyFlowerTree. 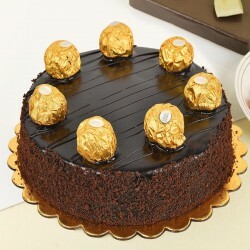 Indulge in a whole new experience with our mouth-watering collection of same day delivery Valentine cakes available in different shapes and sizes customized as per customer needs.